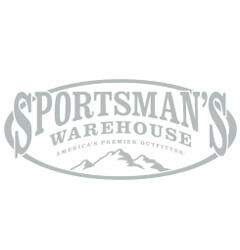 Sportsman’s Warehouse carries top-quality, brand-name products for the serious outdoor enthusiast. They sell apparel, footwear, and gear that caters to sportsmen and sportswomen with interests in hunting, shooting, reloading, camping, fishing, and other outdoor recreational activities. They operate in 22 states across the United States.